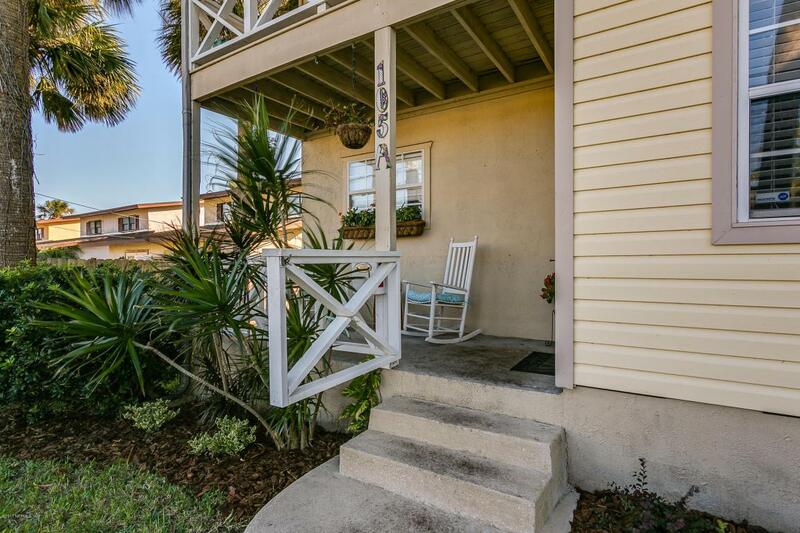 This fully remodeled townhouse is walking distance to the historic district and just minutes from the beach. 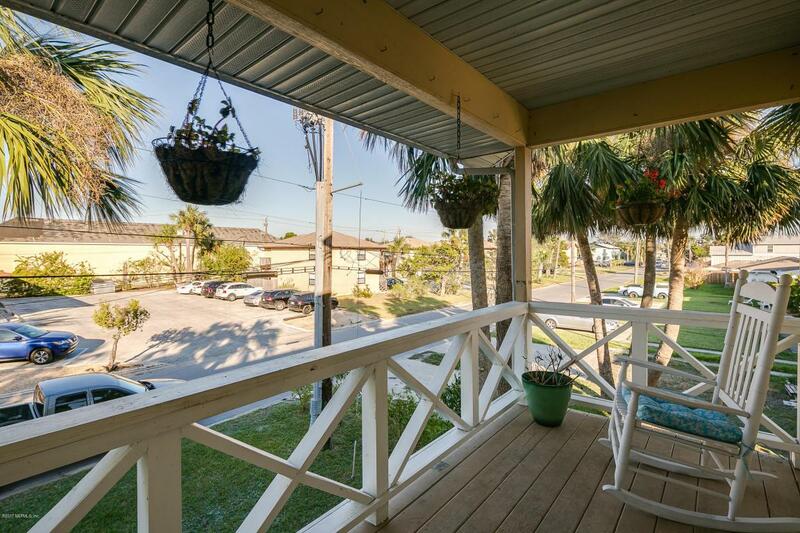 Enjoy the front porch, the large back deck, or coffee on the owner's balcony. Tons of outdoor space to entertain and enjoy. 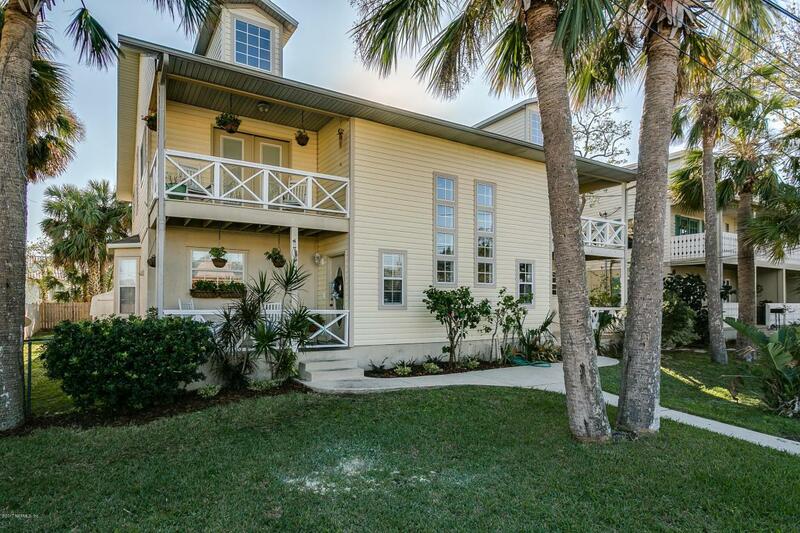 There is an open floor plan with a large breakfast bar/island. A built-in window bench makes for elegant dining, while the fireplace provides warm ambiance for cozy evenings. 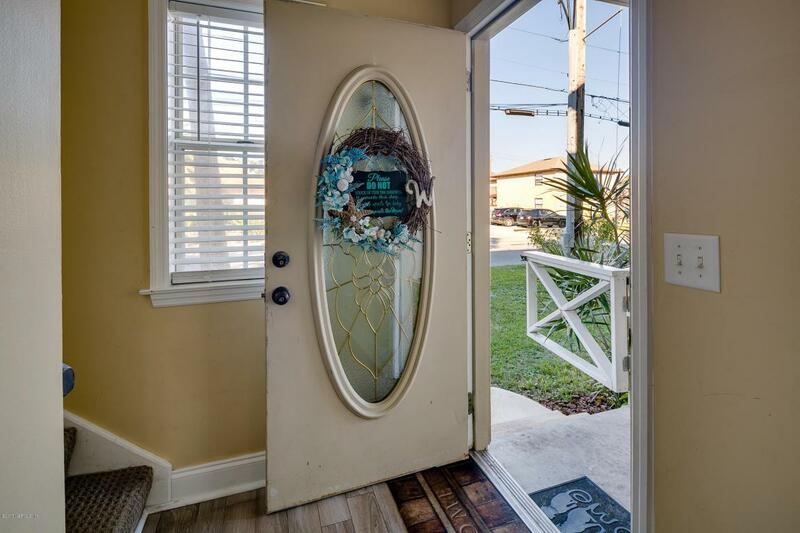 The side yard is fenced, and private parking behind the home. There is also a storage shed for your beach toys! This one will not last long, so schedule today and you can be enjoying the beach life.